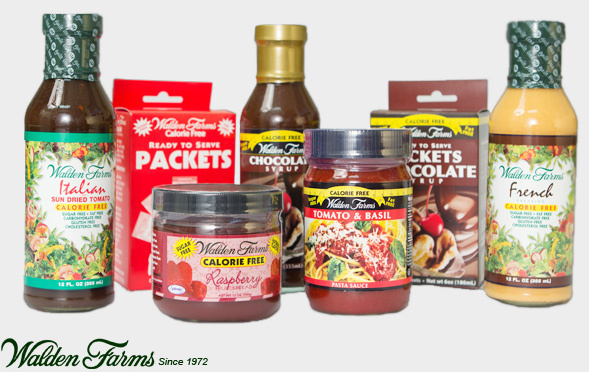 Ideal Weight Loss is proud to offer a wide selection of Walden Farms dressings, syrups, sauces, dips, and more! Since 1972, Walden Farms has been a leader in the healthy foods category, with three generations maintaining the highest possible quality standards while creating innovative lifestyle choices. Walden Farms was among the first to bring delicious tasting reduced calorie and reduced fat Salad Dressings to healthy eaters more than 40 years ago. Today, the culinary and nutritional experts in the Walden Farms kitchens have accomplished a remarkable achievement, developing the world’s only family of calorie free specialties! 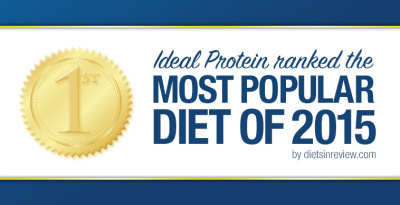 No calories, fat, carbs, gluten or sugars of any kind!